I’m good at being resourceful. Using what I’ve learned to apply to myself or to share with others. In that same way I’m also great at connecting people to people to ideas to resources. What makes me the best is my life experiences that allow me to relate to a wide spectrum of people. 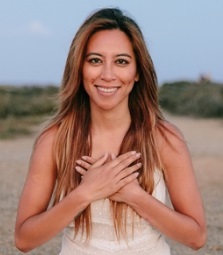 Being a female, minority, a once middle school teacher and high school counselor from Chicago now in LA after a divorce from a 13 year relationship, living on the beach making magic through the teachings of yoga, Reiki, past lives, crystals and nature for work with a new supportive and loving husband exploring the world by my side. I’ve done the work and continue to in order to keep rising up, growing and evolving in the most mindful and compassionate way possible. I am grateful for all that I have experienced and all that I am to be able to connect with others and to share with them what has worked for me to return to me. I aspire to continue to be a wide-eyed and caring child of the Universe, to be a compassionate partner, to be a loving mother, to be a channel of healing for all, to see every part of this world, and to do everything I can to honor and be grateful for my home Mother Earth. 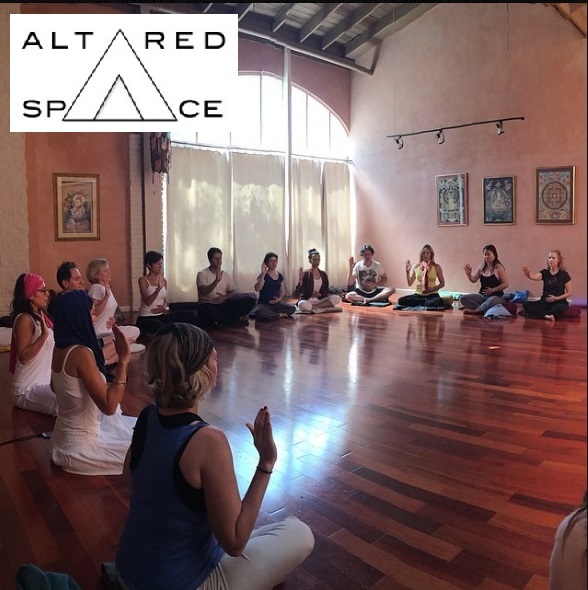 My biggest success is being the creator of my own yoga and healing practice, ALTARED SPACE. I knew when I was in grad school for counseling that one day I would have my own counseling practice. I never pictured it to be what it is today, and I am so grateful for all that has guided me to this moment of success. My most challenging moment was moving to LA and doing the deep healing work that made me confront people and thought patterns that no longer served me. It was tough and at the same time made me tougher and stronger in mind, body and spirit. I am boundless, limitless, vast and infinite. All is possible because my existence is possible. Kia Miller and Tej, my first Kundalini Yoga teachers who broke my heart open. Guru Singh and Guruperkarma Kaur for being the epitome of loving and supportive partnership. Paulo Coelho for writing The Alchemist that changed my life. Dr Brian Weiss for being an incredible teacher not only about past lives but existence. Camping, the beach, anywhere with family and friends. I am passionate about loving on my husband Ryan, my pup Adler, my friends and family. I am passionate about Mother Earth and respecting all beings who rest upon her. I am passionate about traveling and constantly learning from the environment and people everywhere I go. I am currently excited about my ALTARED SPACE Yoga + Healing Retreat in Costa Rica in February 2017. 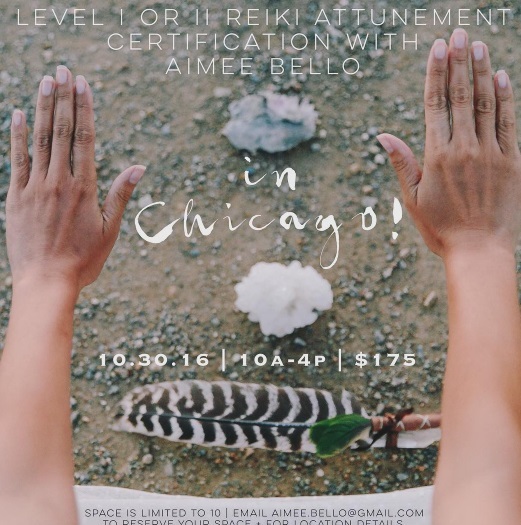 It is going to be magical, aligning and enlightening for me and all who join!